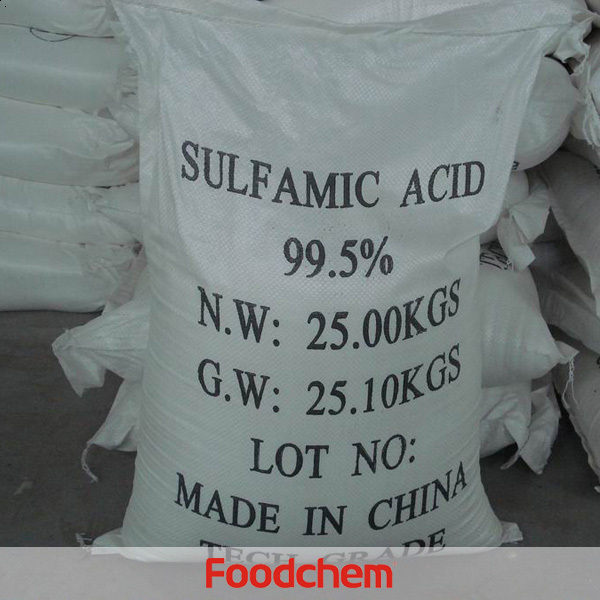 Sulfamic Acid is one of the popular tech grade chemicals in most countries, As a professional Sulfamic Acid supplier and manufacturer, Foodchem International Corporation has been supplying and exporting Sulfamic Acid from China for almost 10 years, please be assured to buy Sulfamic Acid at Foodchem. Any inquiries and problems please feel free to send emails to us via sales@foodchem.cn, we will reply you within 1 working day. Sulfamic acid, also known as amidosulfonic acid, amidosulfuric acid, aminosulfonic acid, and sulfamidic acid, is a molecular compound with the formula H3NSO3. This colorless, water-soluble compound finds many applications. Sulfamic acid melts at 205 °C before decomposing at higher temperatures to H2O, SO3, SO2, and N2. Sulfamic acid (H3NSO3) may be considered an intermediate compound between sulfuric acid (H2SO4), and sulfamide (H4N2SO2), effectively - though see below - replacing an -OH group with an -NH2 group at each step. This pattern can extend no further in either direction without breaking down the -SO2 group. Sulfamates are derivatives of sulfamic acid. 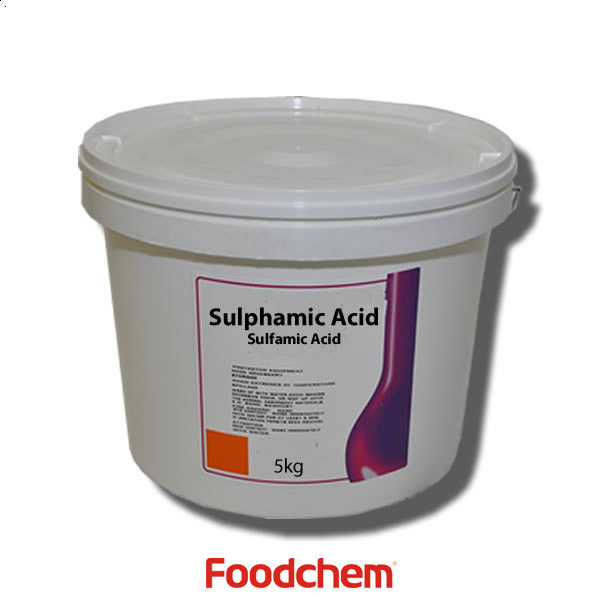 Sulfamic acid is mainly a precursor to sweet-tasting compounds. Reaction with cyclohexylamine followed by addition of NaOH gives C6H11NHSO3Na, sodium cyclamate. Related compounds are also sweeteners, see acesulfame potassium. Sulfamates have been used in the design of many types of therapeutic agents such as antibiotics, nucleoside/nucleotide human immunodeficiency virus (HIV) reverse transcriptase inhibitors, HIV protease inhibitors (PIs), anti-cancer drugs (steroid sulfatase and carbonic anhydrase inhibitors), anti-epileptic drugs, and weight loss drugs. Cleaning agent Sulfamic acid is used as an acidic cleaning agent, sometimes pure or as a component of proprietary mixtures, typically for metals and ceramics. It is frequently used for removing rust and limescale, replacing the more volatile and irritating hydrochloric acid, which is however cheaper. It is often a component of household descaling agents, for example, Lime-A-Way Thick Gel contains up to 8% sulfamic acid and pH 2 - 2.2, or detergents used for removal of limescale. When compared to most of the common strong mineral acids, sulfamic acid has desirable water descaling properties, low volatility, low toxicity. It forms water-soluble salts of calcium and ferric iron. Importantly, sulfamic acid is preferable to use in household in comparison to hydrochloric acid for its intrinsic safety. If erroneously mixed with hypochlorite based products such as bleach, it does not form chlorine gas, where the most common acids would; the reaction (neutralization) with NH3, produces a salt as depicted in the section above. Its also finds applications in the industrial cleaning of dairy and brew-house equipment. Although it is considered less corrosive than hydrochloric acid, corrosion inhibitors are often added to commercial cleansers of which it is a component. Some of its domestic use, e.g. Easy-Off, for descaling include home coffee and espresso equipment and in denture cleaners. Other uses Catalyst for esterification process Dye and pigment manufacturing Herbicide Coagulator for urea-formaldehyde resins Ingredient in fire extinguishing media. 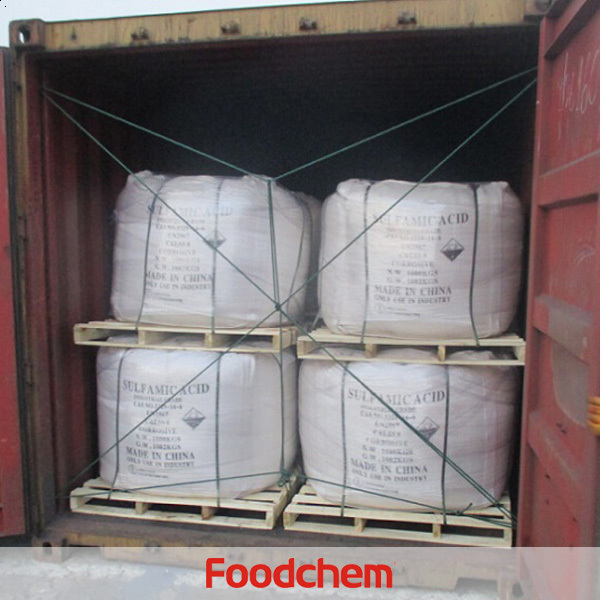 Sulfamic acid is the main raw material for ammonium sulfamate which is a widely used herbicide and fire retardant material for household product. Pulp and paper industry as a chloride stabilizer Synthesis of NO by reaction with nitric acid The deprotonated form (sulfamate) is a common counterion for nickel(II) in electroplating. 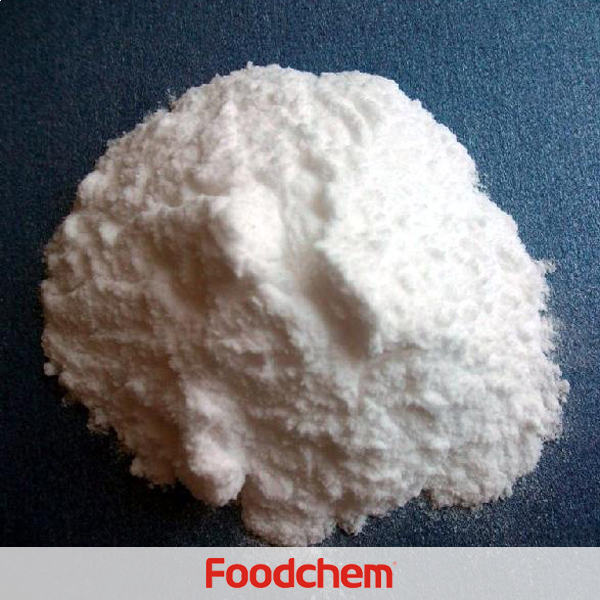 Foodchem is an ISO2008 9001 certified company, as for Sulfamic Acid, we can offer HAPPC, KOSHER, HALAL Certificates, ect. 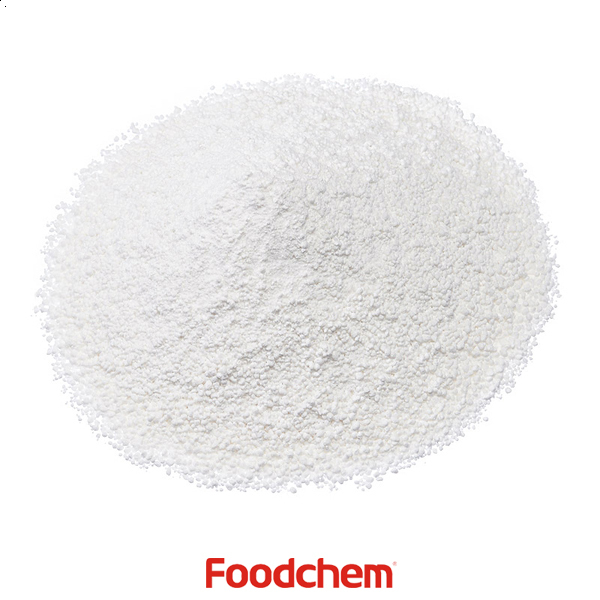 Foodchem is both manufacturer and trading company, we are Sulfamic Acid distributor, at the same time, we are manufacturer of other products. 3, What is the Min Order Quantity of Sulfamic Acid? Different products have different MOQ, for Sulfamic Acid, the MOQ is 25mt. 4, What is the price of Sulfamic Acid? 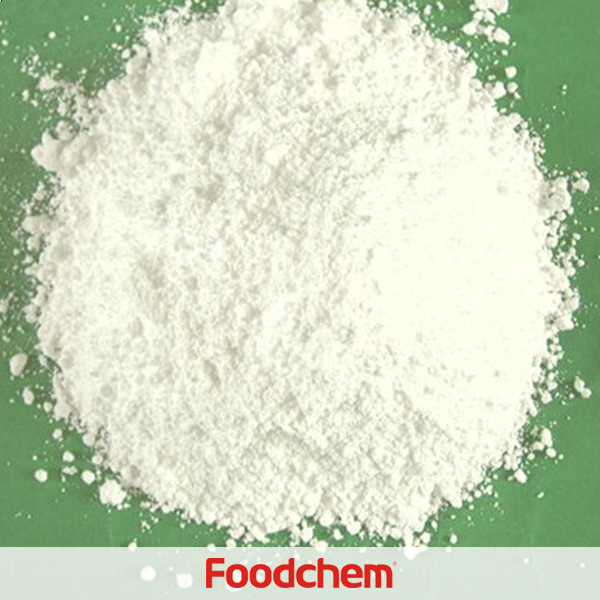 Foodchem is a famous supplier and manufacturer of Sulfamic Acid in China, and has been corporate with many Sulfamic Acid suppliers for several years, we can provide you with cost-effective Sulfamic Acid. We can guarantee to reply your inquiries of Sulfamic Acid in less than 24 hours in working days. NathanQ : We are looking for Suppliers to support us 10kgm Sulfamic Acid,i would like to know can you supply the product? 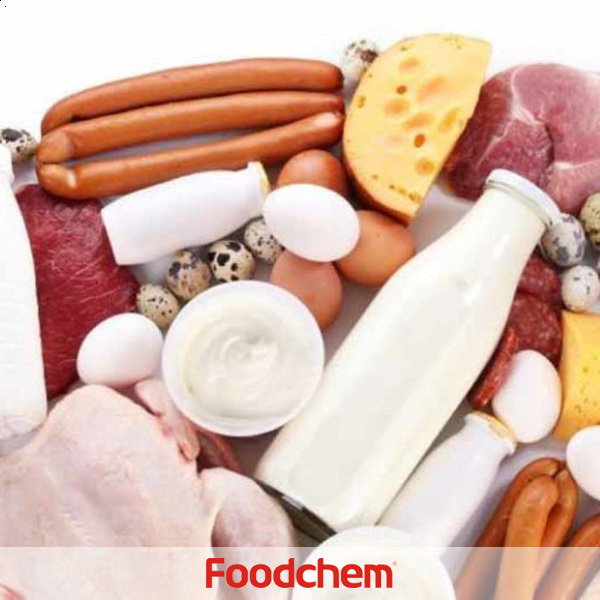 FOODCHEM A : Thank you for your inquiry,as your order quantity is too small,i would like to recommende that you buy it at the local, thank you! AndalQ : Our existing client is looking for a Sulfamic Acid, 99.5 Flake/Powder. I found out in the internet that you manufacture this chemical. Could you possible give me details where I can get them. Rottenberg Asaf Q : I would like to receive a quote for delivery of Sulfamic Acid 50 mt.CIF CEBELLO VENEZUELA.Please send me quotation and msds as well. 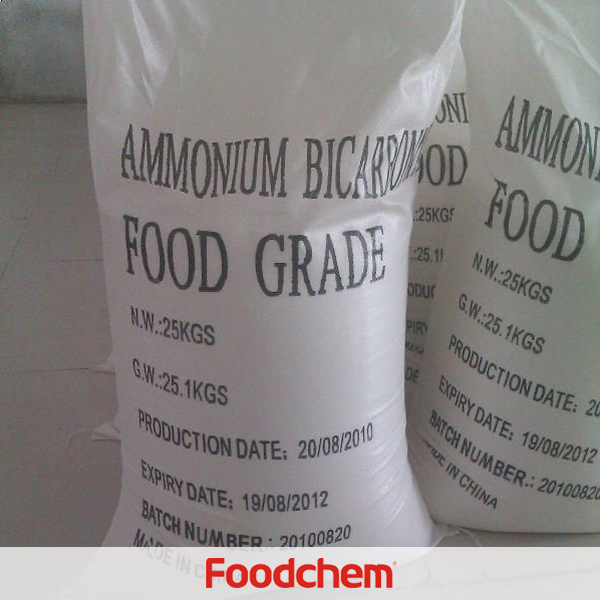 FOODCHEM A : Thanks for your inqury,our sales manager has send you email,please kindly check. Muhammed Jeghel Q : is your Sulfamic Acid either 99,5min or 99,8 min ? FOODCHEM A : We can supply both of them.